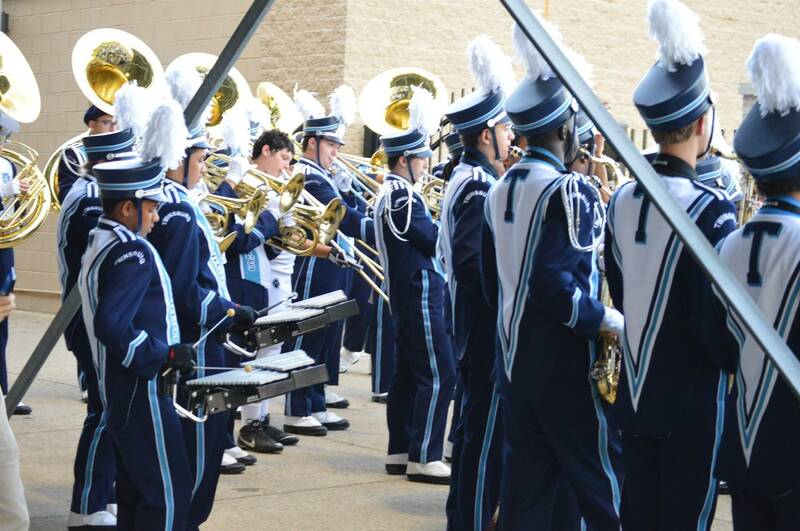 To enrich the education of the students of Twinsburg through music. 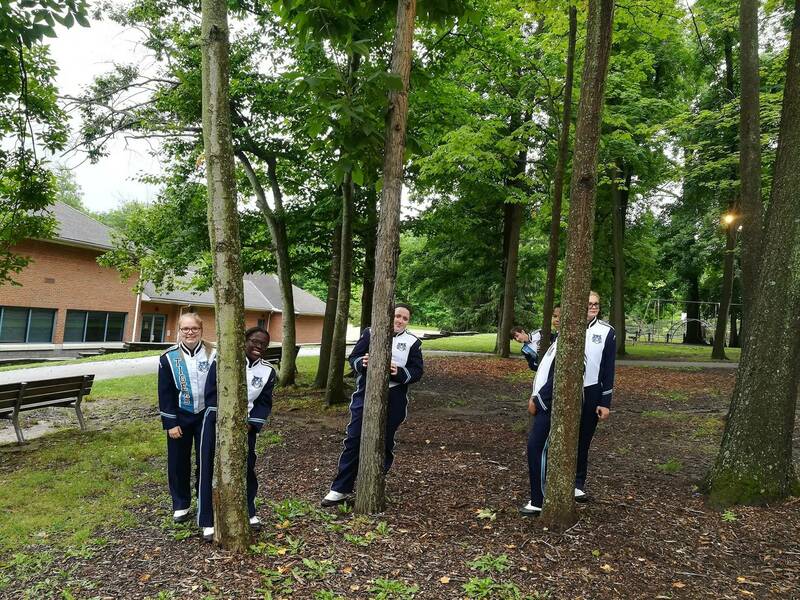 Home of the 2018 OMEA Superior Rated THS Concert Band! 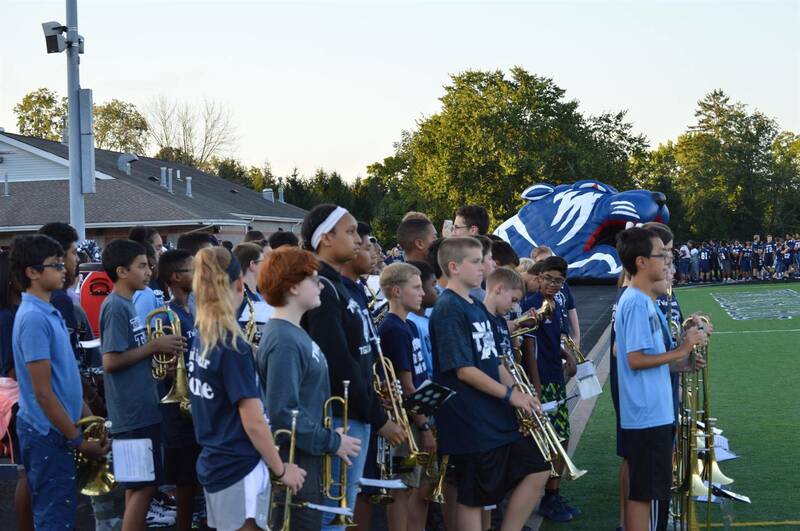 If you shop on Amazon and have not yet chosen a charity to sponsor, please consider Twinsburg Band Boosters. 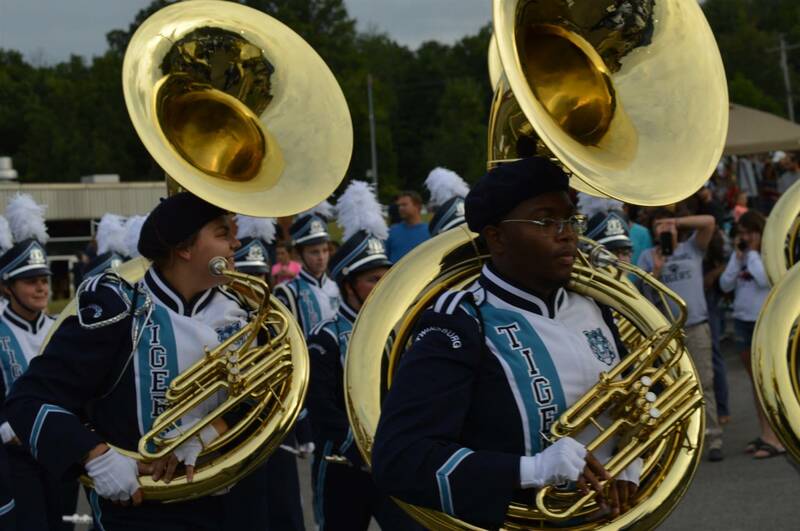 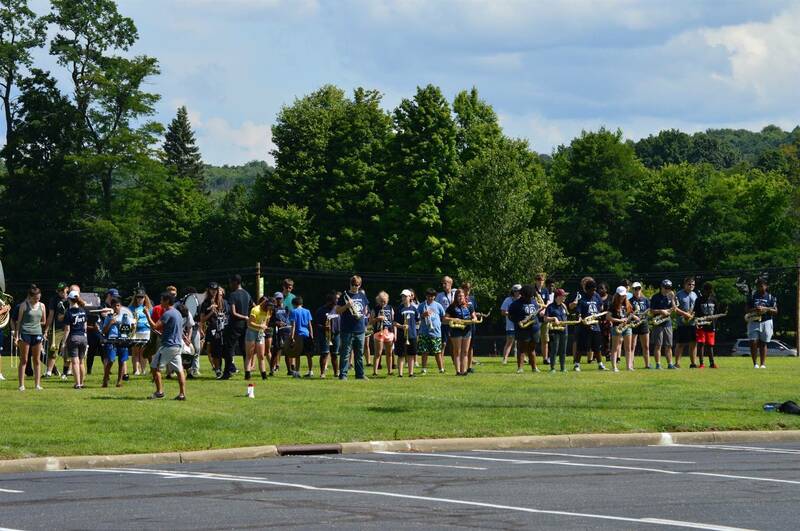 We support the Music departments from 5th - 12th grade in Twinsburg. 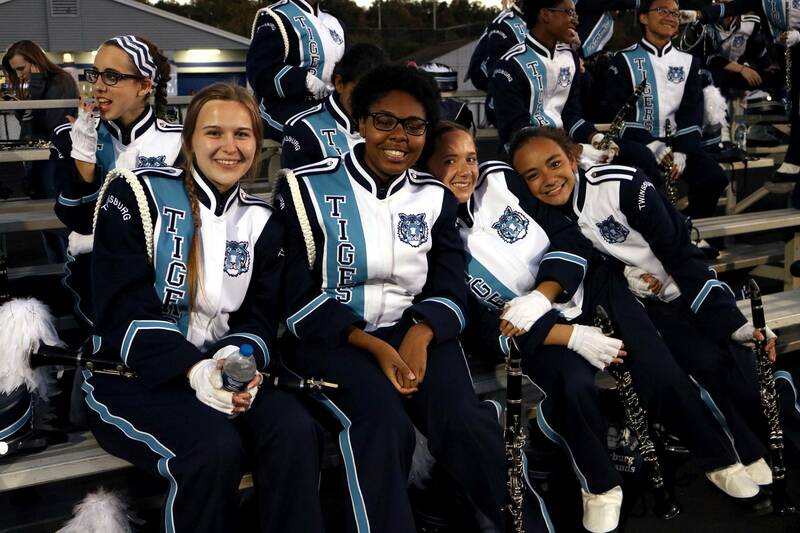 We are the main source of funding for these departments and we purchase and take care of music, instruments, uniforms, repairs, and so much more. 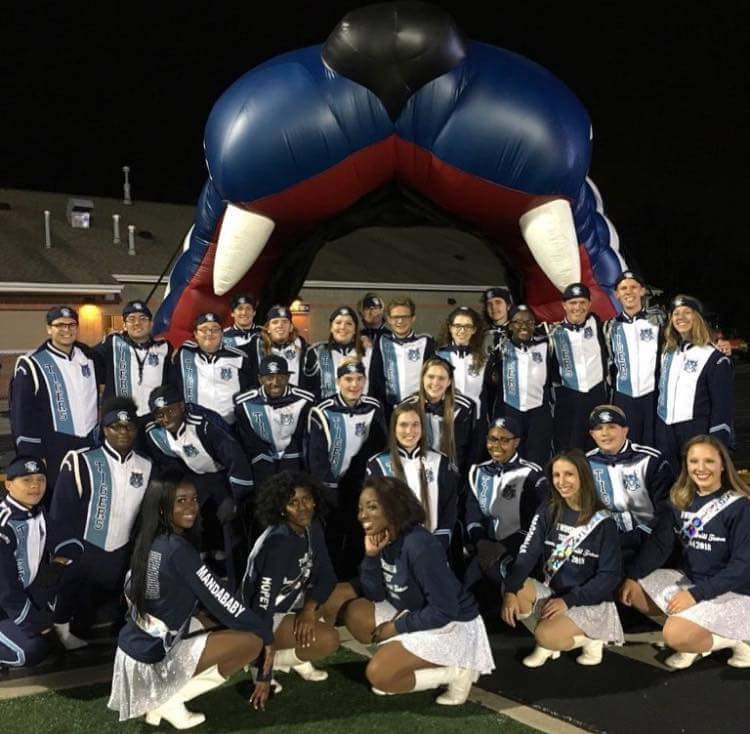 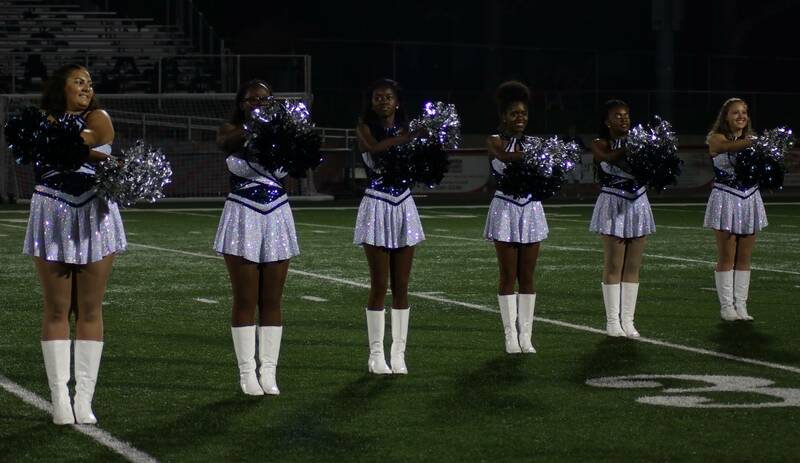 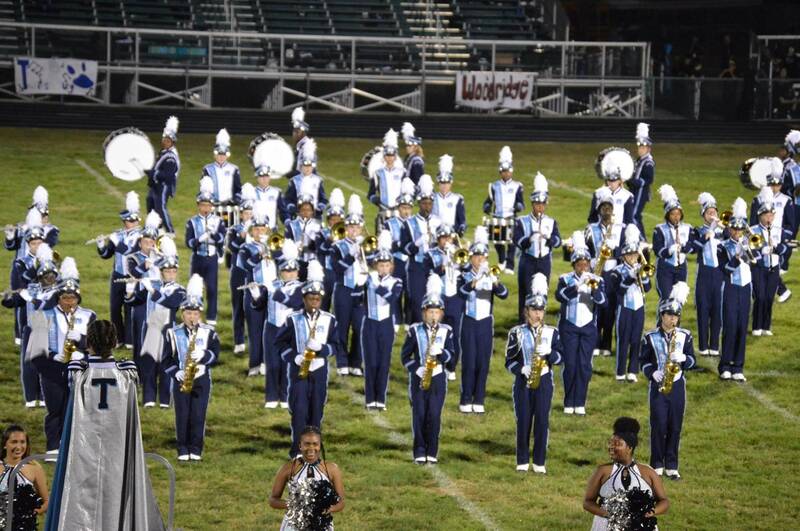 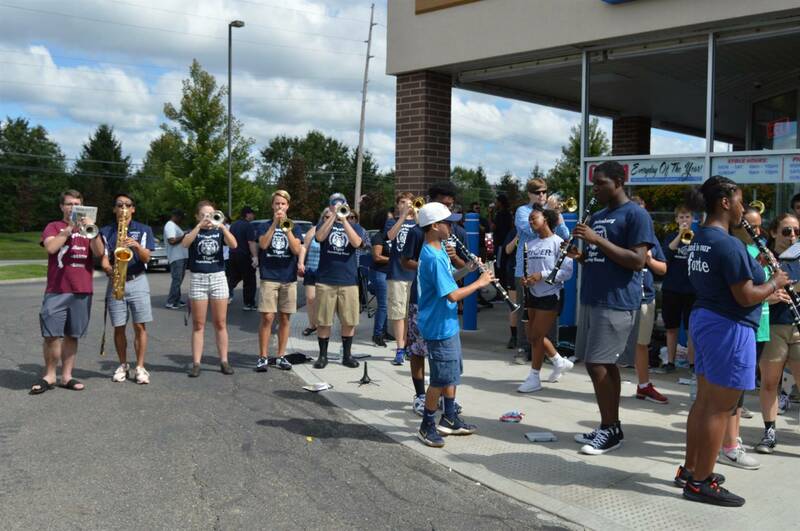 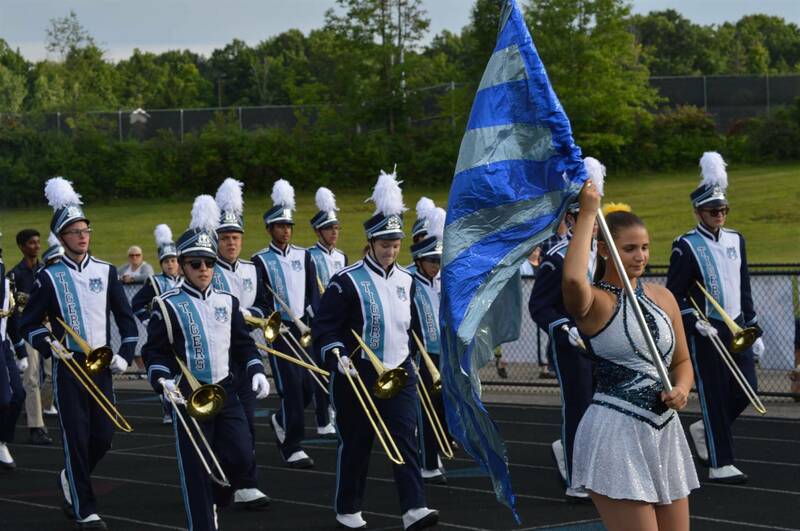 Please help support the Twinsburg Band Boosters and donate to us through PayPal. 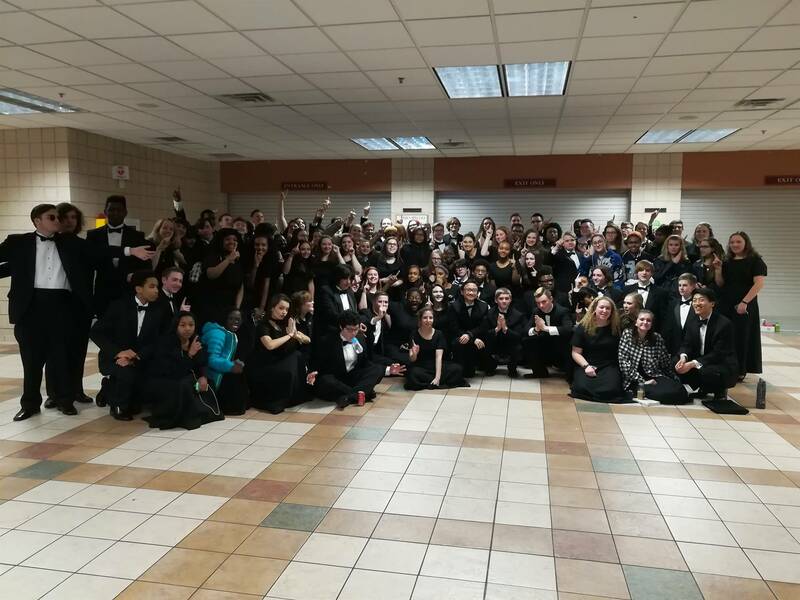 March 15th OMEA Large Group Concert Band 5:30, Symphonic Band 9:35 at Firestone H.S.